Artwork from the You Are Here 2019 Calendar featuring scenes of the North Shore by local artists: Tatjana Mirkov-Popovicki, Frank Townsley, Geoffrey Feng, Margot Brassil, Vern Montgomery, Shelly McDonald, Wanda Doyle, Robin Wall, Julie Johnston, Elyse Dodge, Lorena Krause & Laura Pickard. 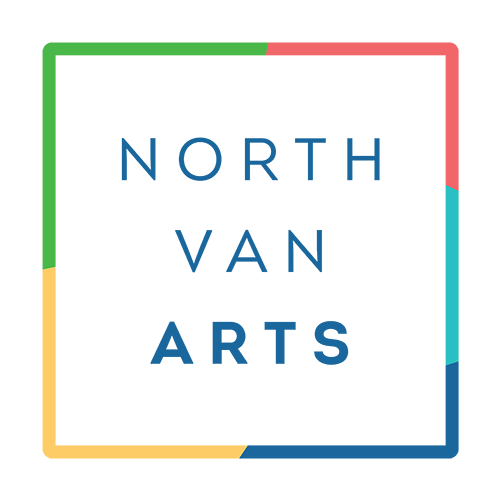 Theses stunning works of art were used to create a 2019 calendar used as a promotional & fundraising tool for the upcoming North Shore Cultural Mapping Project, spearheaded by North Van Arts. The North Shore Cultural Map will showcase the art & cultural diversity of the North Shore, including the City of North Vancouver, the District of North Vancouver, the District of West Vancouver, the Squamish Nation and the Tsleil-Waututh Nation. Learn more about the Cultural Mapping project. Opening Reception Tuesday January 8, 6-8pm. Everyone welcome!